EWP DESIGN, SERVICE & SUPPORT | International Wood Products, LLC. 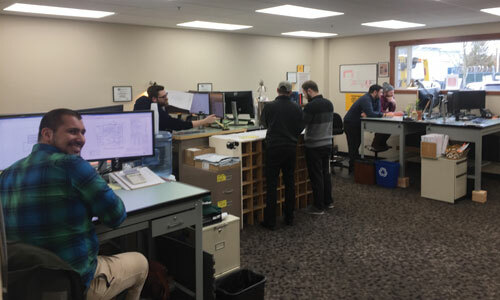 IWP is committed to providing the service you need to support your engineered wood program; from plan submission, to quality design, to well packaged orders delivered on time! Complete EWP floor layouts including placement drawings, material lists, and full calculation package. Job site ready cut packs with next day delivery to most areas. On the ground product to meet any design challenge. Header & porch beam layouts.